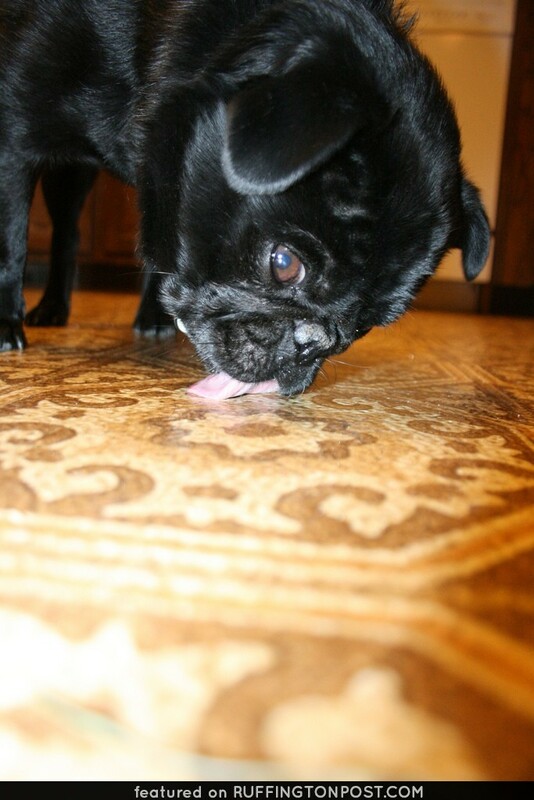 I wonder what treat this little black Pug liked so much that he is still licking the floor clean over. 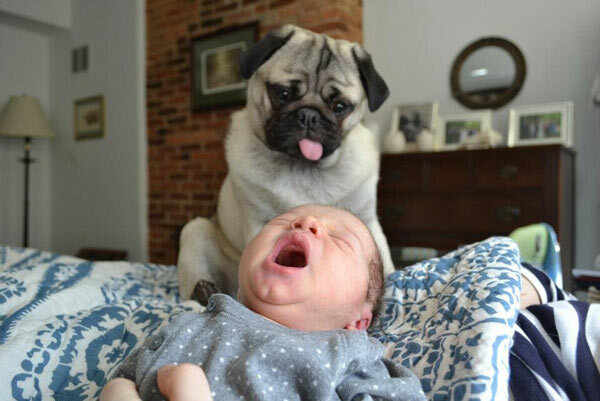 My baby used to lick the ground forever if we dropped anything on it, food or liquid. Does your Pug lick things clean too? 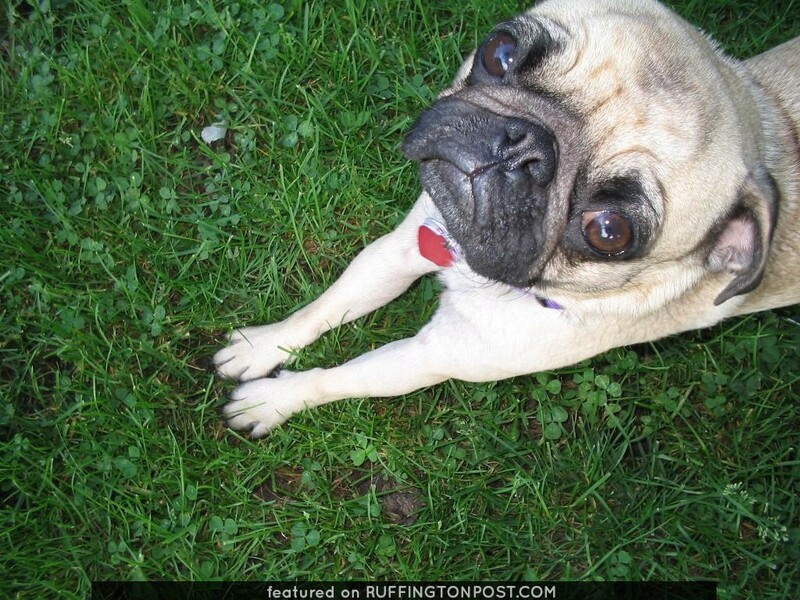 Sophia the Pug Saying Please?